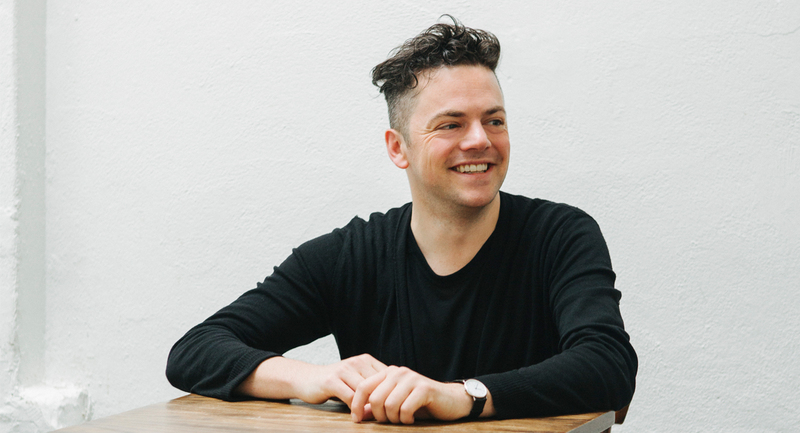 We’re very excited to welcome Nico Muhly for a three-part residency as both composer and performer with Aurora. Over the next three months, expect two world premieres at Kings Place, a New Year’s Eve party featuring Nico’s collaboration with singer-songwriter Teitur, and an Orchestral Theatre concert with folk singer Sam Amidon. A musical chameleon unconstrained by genre, Nico is just as much at home presenting his opera at The Met as he is releasing records on the artist-led label Bedroom Community, collaborating with Grizzly Bear, or crafting arrangements of Tudor church music. Our artistic partnership with Nico stretches back over a decade to a commission for electric violin and chamber orchestra in 2007. Since then his music has had a special place in our programme, featuring not just in our first recording for Decca Classics (2011), Seeing is Believing but also in our award-winning debut for Warner Classics, Road Trip (2014). We’re very much looking forward to welcoming Nico back.